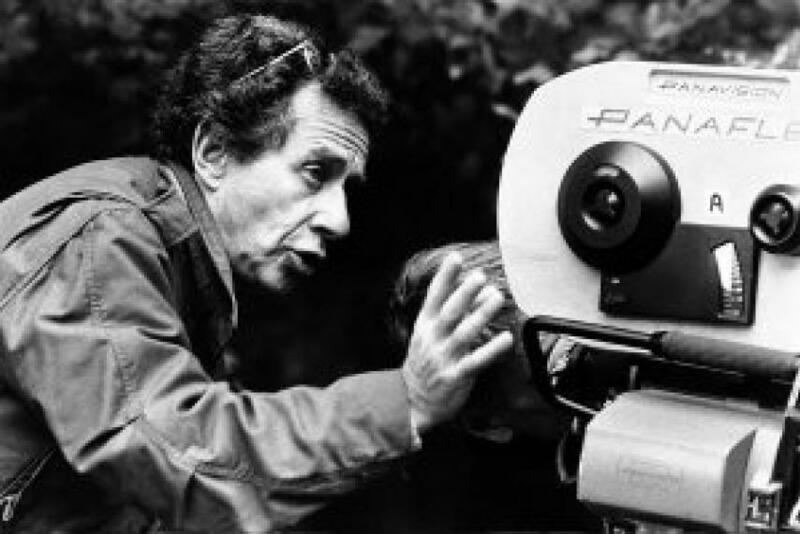 An encore interview – WAMC’s Alan Chartock In Conversation with the late, Award- Winning Director and Producer Arthur Penn. Dr. Arthur Penn was born on September 27, 1922 in Philadelphia, Pennsylvania. Penn was most known for Bonnie and Clyde (1967), Little Big Man (1970) and The Miracle Worker(1962). He died on September 28, 2010 in Manhattan, New York City, New York.